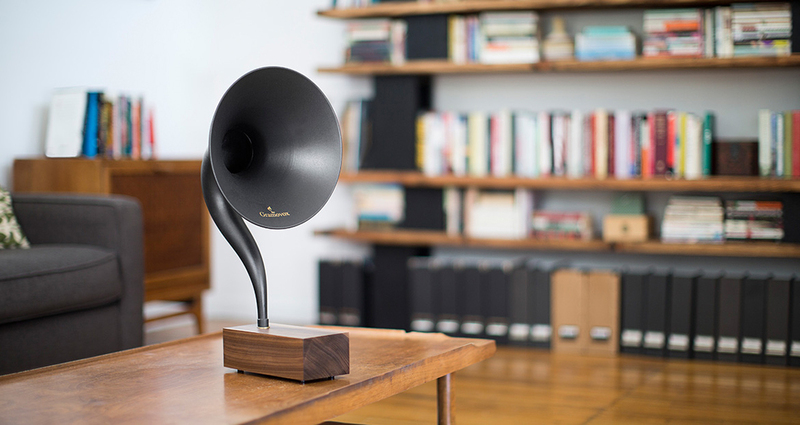 Gramovox have presented a new version of their beautiful retro Bluetooth speaker. 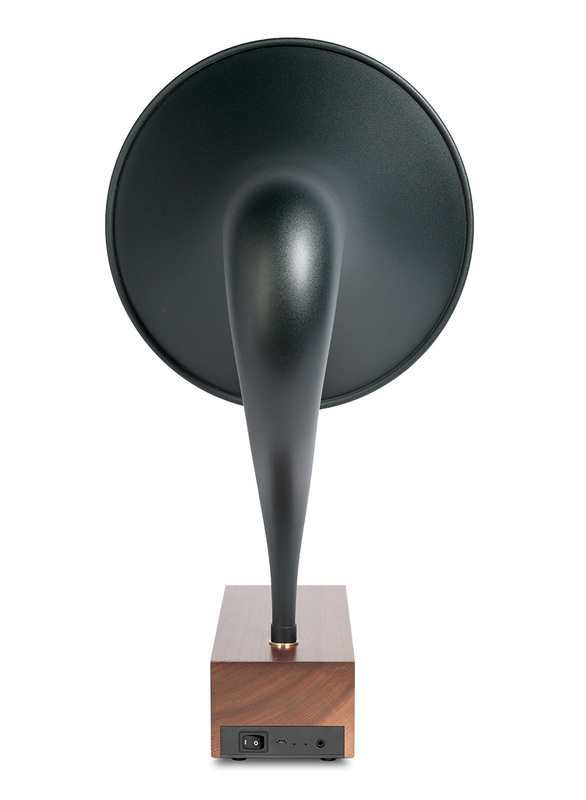 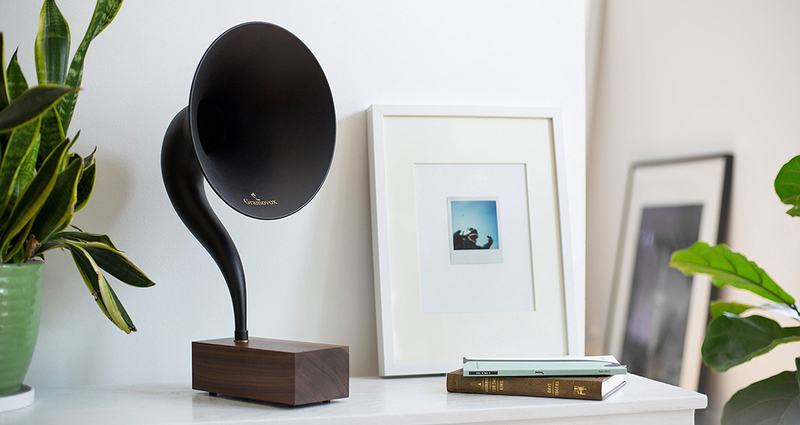 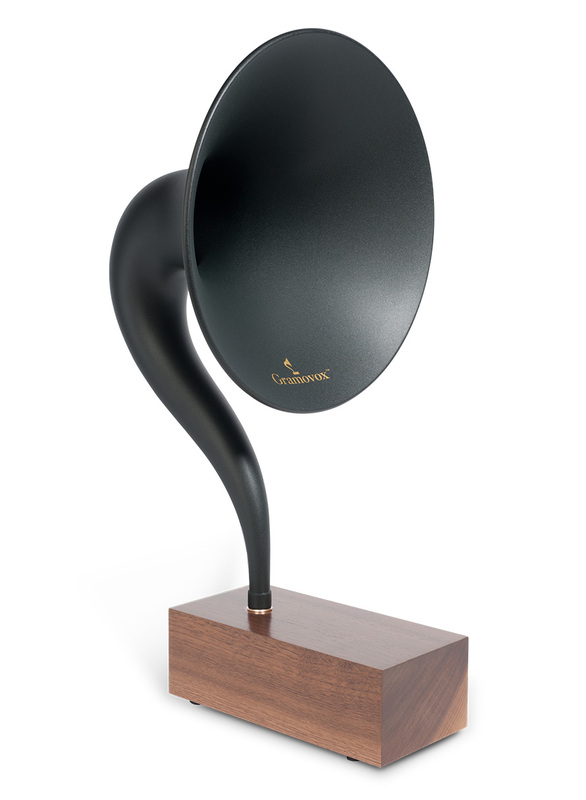 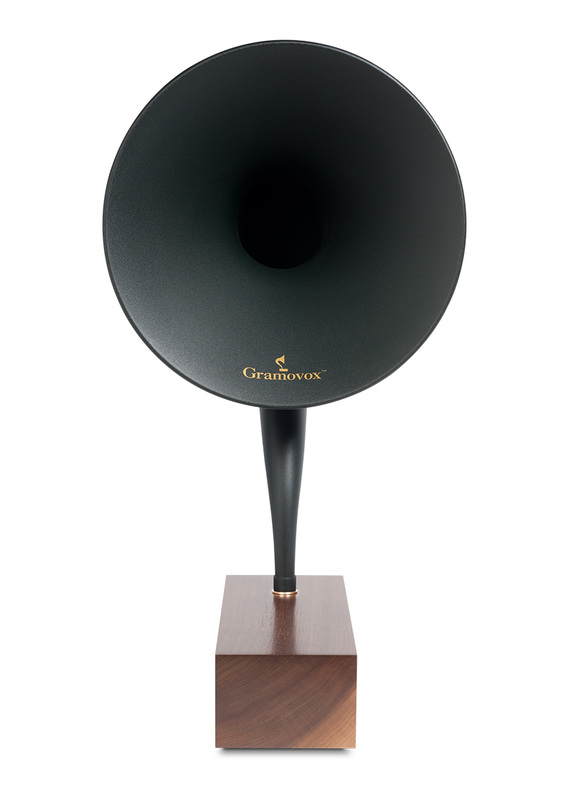 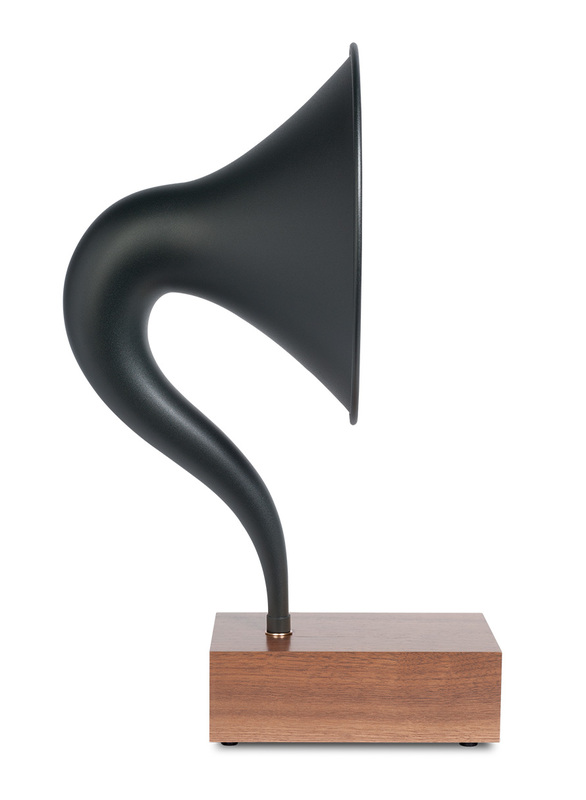 The updated Gramovox Gramophone 2.0 now features a dual-driver design, letting users experience warm, organic mid-range tones through the expertly-crafted steel horn and nice bass flowing through the 2.5″ low frequency driver hidden in the solid wood base. 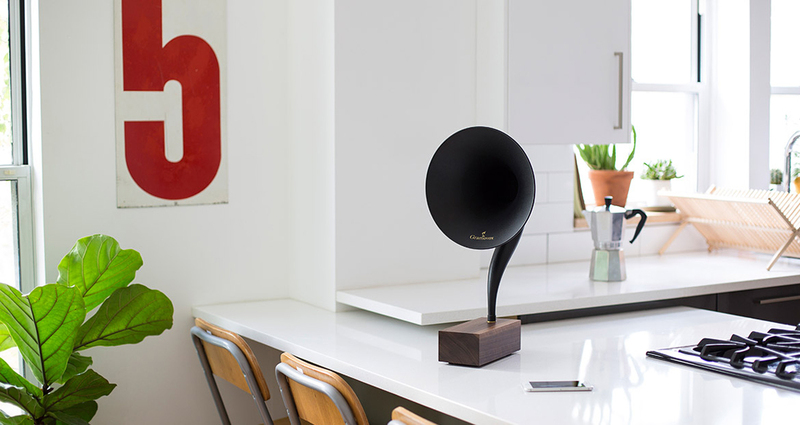 It connects to your devices via Bluetooth 4.0 or its auxiliary input, has a range of over 33 feet and battery life of 12 hours. 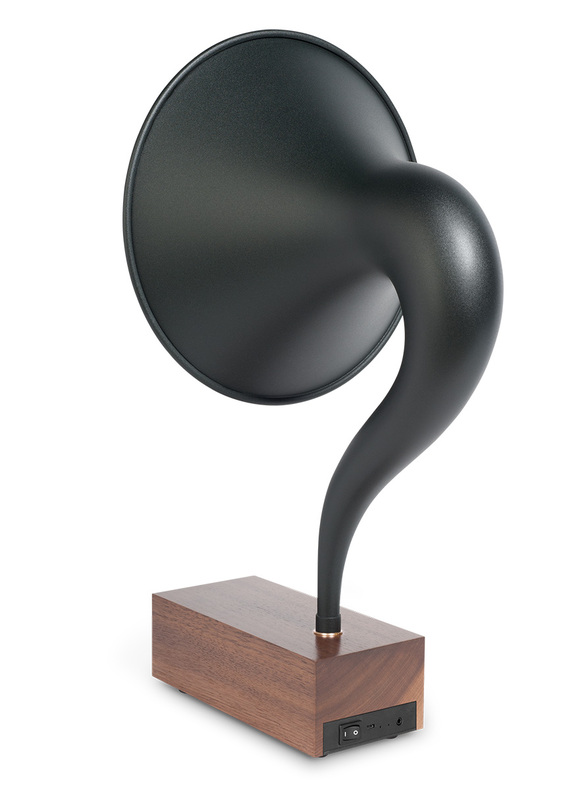 How’s the sound quality with modern music?